A huge congratulations to WMDCC Pink Boys for their efforts in supporting the McGrath Foundation. 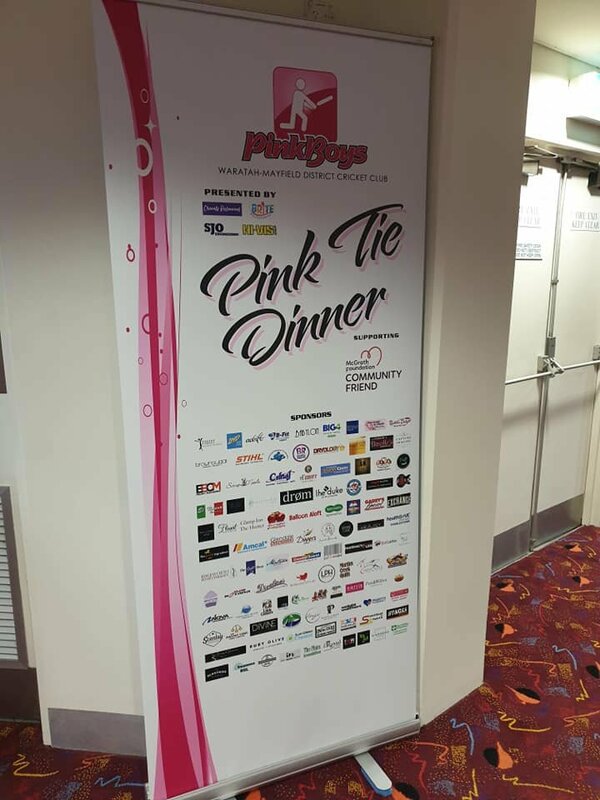 Before the past weekend, the Pink Boys had raised $70,000 for the McGrath Foundation and with another 164 people, over 100 raffle prizes and over 10 major auction prize, the Pink Boys have continued their excellent service to this great cause. The count for this year's takings is now underway, with early estimates at around $14,000. Well done Bear, Amanda, Cathy, Jake and the team.